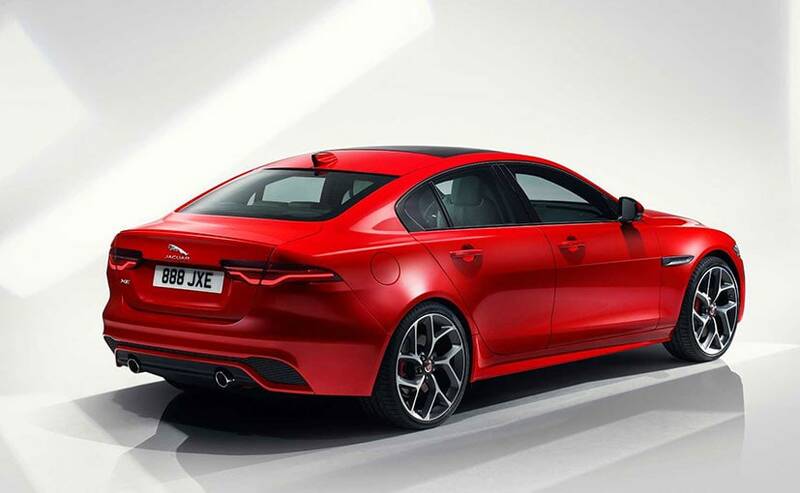 The 2020 Jaguar XE facelift gets cosmetic upgrades for a sharper and wider appearance, while the interior has seen substantial upgrades. 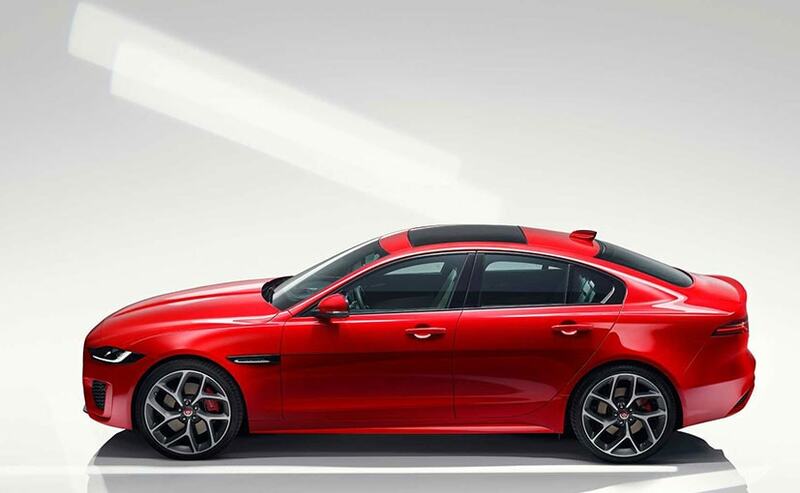 The Jaguar XE may not have been the 3 Series killer that the British automaker wanted it to be, but the luxury sedan is one good looking car and has received its first major upgrade since its launch in 2014. 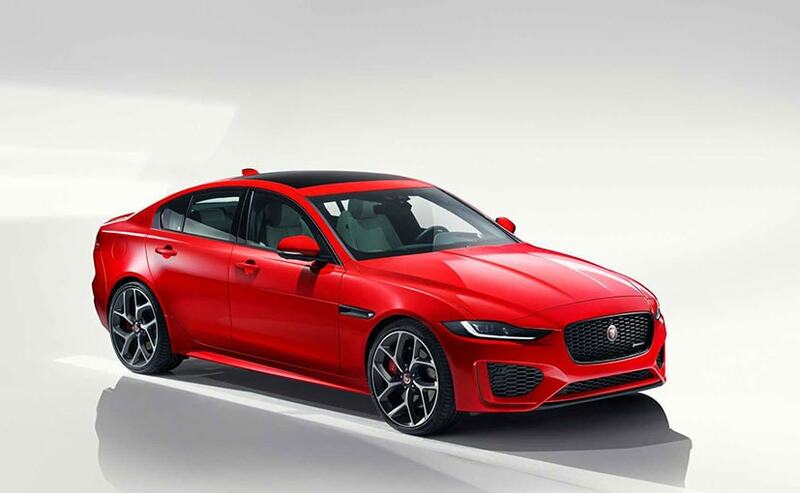 The 2020 Jaguar XE facelift sports visual upgrades to the model, which Jaguar says gives the model a wider and lower appearance with "muscular forms eluding to the car's performance and advanced aerodynamics." The styling changes aren't extensive but have been tastefully done inspired from the F-Type and E-Pace models in the automaker's line-up. 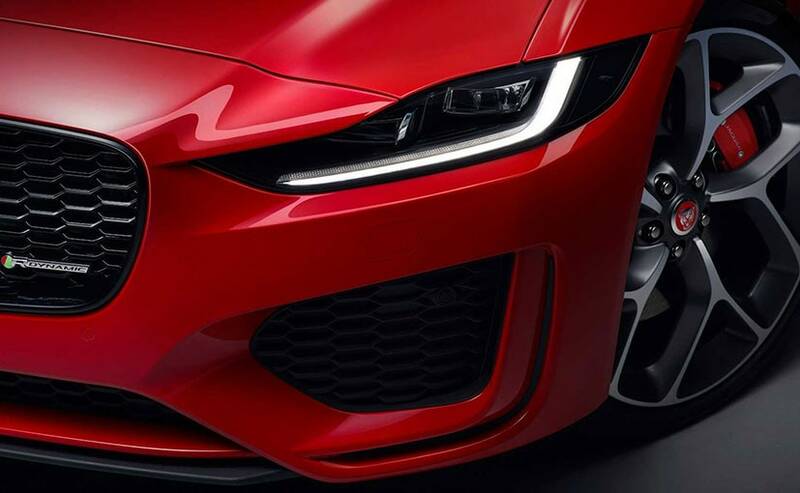 Cosmetically, the 2020 Jaguar XE facelift gets revised grille and headlamps are now 12 mm slimmer and get the new J-blade LED daytime running lights that is now standard on all Jag models. The air intakes on the bumper are larger, specifically on the R-Dynamic variant and the rear bumper gets the black treatment with an underbody diffuser. The alloy wheel design has been reworked as well to accommodate the new headlamps. The LED taillights also get the sharper treatment and the car certainly looks more handsome than the current version. The upgrades are far more extensive on the inside with the Jaguar XE facelift getting a new dual touchscreen system for the centre console. The Touch Pro Duo infotainment system adds a futuristic touch to the cabin and quite similar with the new Land Rovers too like the Velar. The 10.2inch top screen allows a number of connectivity options, navigation, and more. The lower screen is for the automatic climate control system with pull-push knobs. 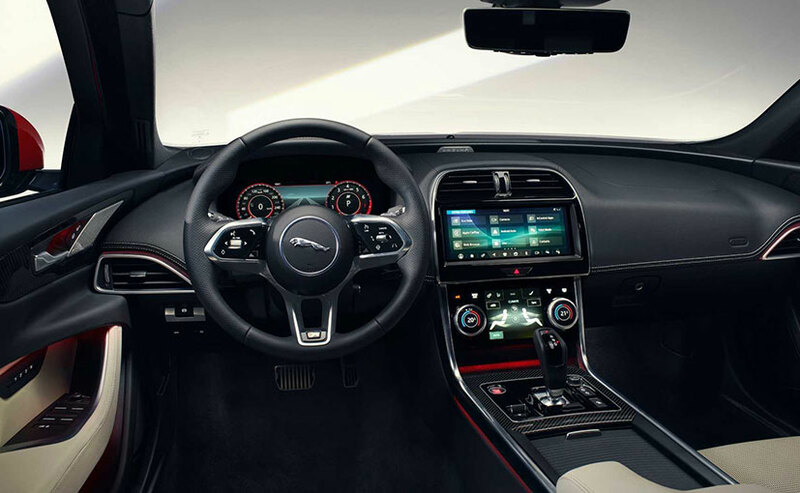 The cabin also comes with the pistol grip gear selector from the F-Type and the E-Pace, while the multi-function steering wheel comes from the I-Pace with the hidden-until-lit buttons. The new Jaguar XE facelift also comes with multiple driving modes along the lines of the F-Type, while additional featurs including wireless charging and the clever rear view mirror that uses the reverse camera to display the rear-facing image onto the mirror. The feature has been borrowed new Range Rover Evoque, and is optional on the XE facelift. The range-topping XE can be ordered with the top spec XEs get Windsor leather seats, while there are carbon fibre, wood trims added to the dashboard and doors. Engine options on the 2020 Jaguar XE facelift remain the same with the 2.0-litre Ingenium petrol and diesel engines with power ranging betwen 247 and 296 bhp. There's also the 2.0-litre diesel with 178 bhp on offer. All the engines are paired with an 8-speed automatic transmission, while the 6-speed manual gearbox that was available in Europe has now been discontinued. The Jaguar XE facelift goes on sale in the UK next month, while the India launch can be expected by the end of this year.